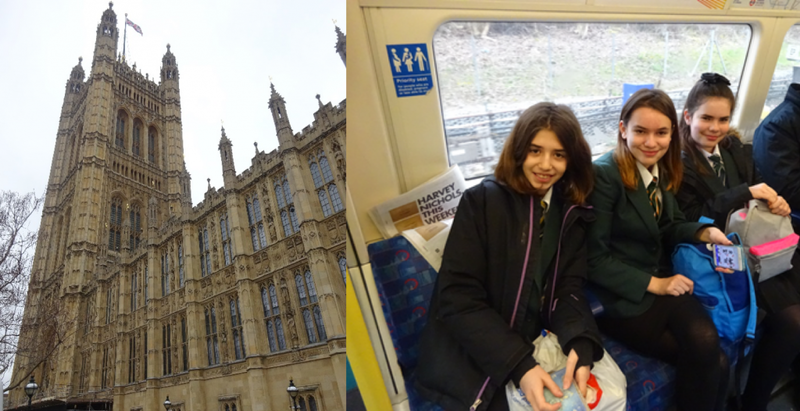 On Friday 22nd March, our school was selected to participate in the SEND Quiet Day at the Houses of Parliament. 13 students and 4 staff members travelled to London via the underground to participate in the specifically designed ‘Quiet Day’ which aimed to create an inclusive, quiet and flexible atmosphere for students SEND. Once we arrived in London the students loved seeing famous sights like Westminster Abbey and Big Ben. Inside, they were given a tour around the Houses of Parliament and around both the House of Lords and the House of Commons. They learned about the role of the MPs and of the Speaker of the house and were guests in the public gallery of the House of Commons where they saw a live debate. The students got to see Queen Victoria’s Robing Room, portraits of the Kings and Queens of England and the amazing gold throne that The Queen sits in to open parliament. After lunch, they experienced the free -flowing learning space with had various activities designed to explore the many elements of Parliament. They learned about Women’s right to vote, how to pass a bill and how laws are made. The students also go to dress up like the kings and queens that they saw in the portraits hung throughout the houses of parliament! 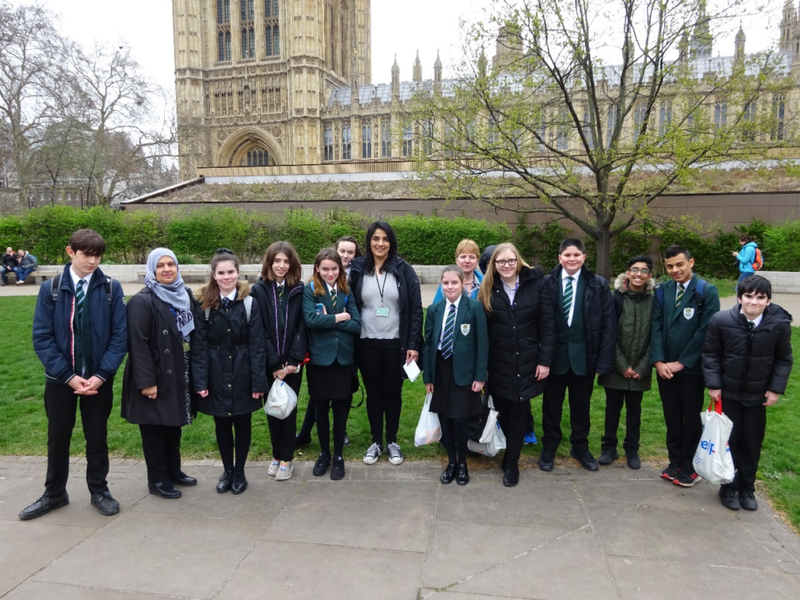 Ms Ahuwalia, who organised the visit for the keystage 3 students said: “We are very fortunate that we have the chance to look around the Houses of Parliament as this is not an everyday occurrence. It’s pleasing that as part of our enrichment programme we can offer our fantastic students such an exceptional, enjoyable trip to London. A special thank you to Mr Hammond, Mrs Malik, Mrs Ellicott and Mr Bubb for helping out on the day. The whole day was a fantastic experience for all of the children and adults!